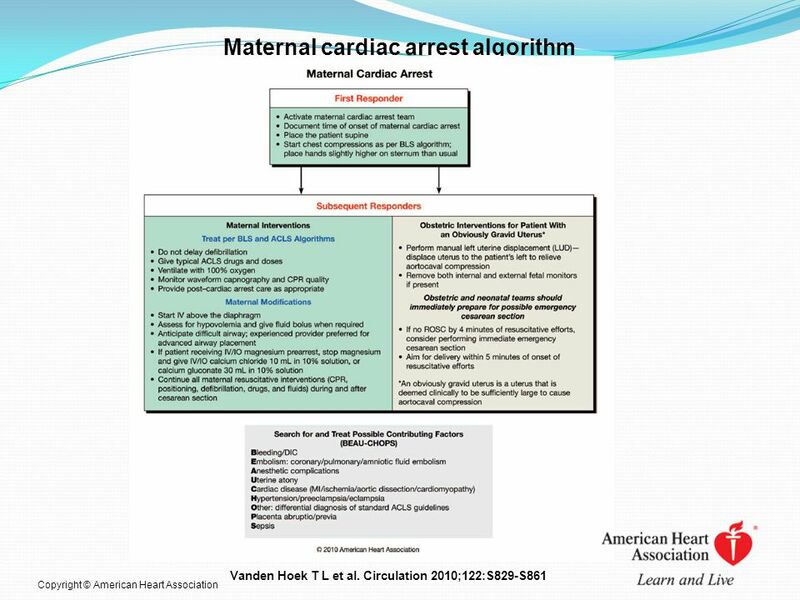 Cardiovascular System cardiac output increases by 50% (due to increased HR & SV). Increased contractility and LVEF. SVR and PVR fall by up to 35%. 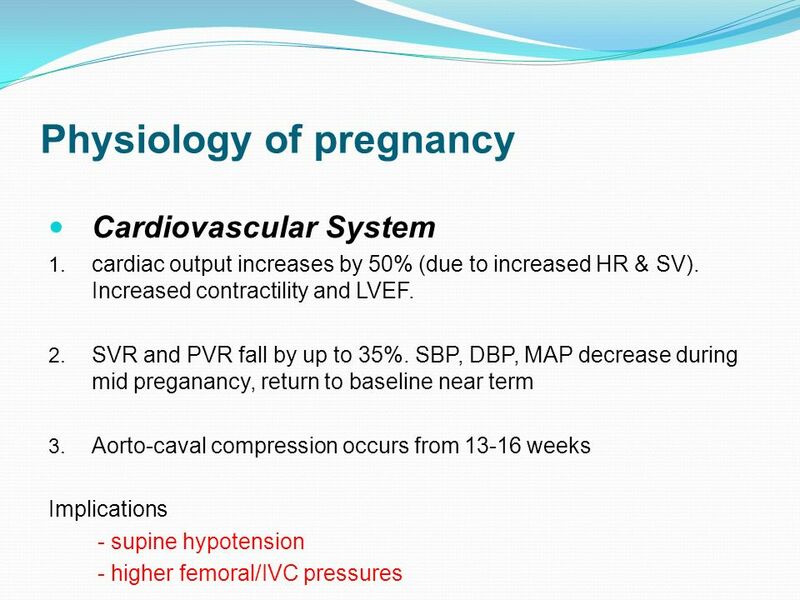 SBP, DBP, MAP decrease during mid preganancy, return to baseline near term Aorto-caval compression occurs from weeks Implications - supine hypotension - higher femoral/IVC pressures Pregnancy causes cardiac hypertrophy by 12/40 with 50% increase in muscle mass at term. 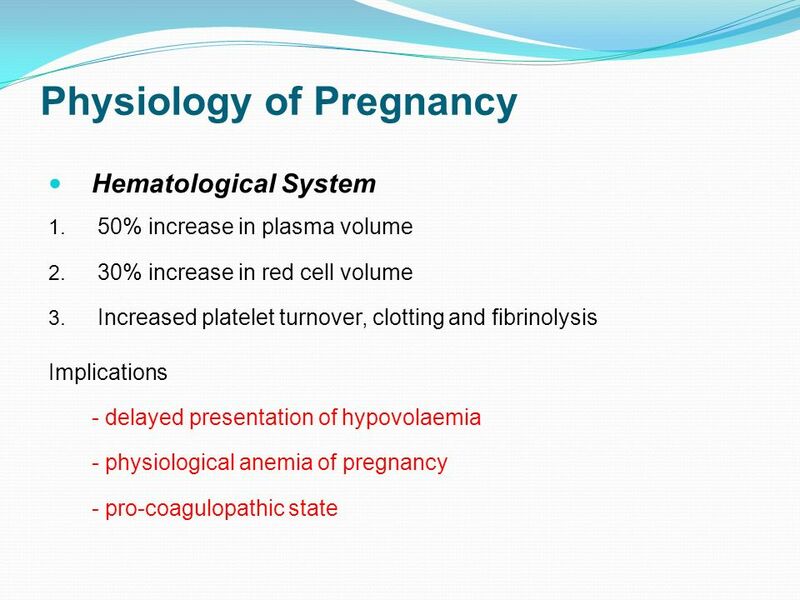 Blood flow to uterus, kidneys and extremities increases; brain and liver stays the same. 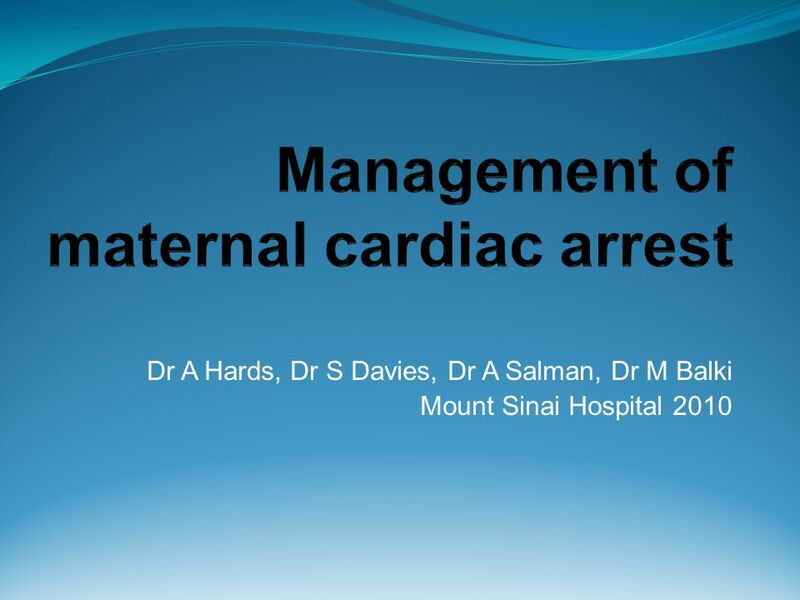 Download ppt "Management of maternal cardiac arrest"
Anesthesia for Non-Obstetric Surgery during Pregnancy Adnan Almazrooa. 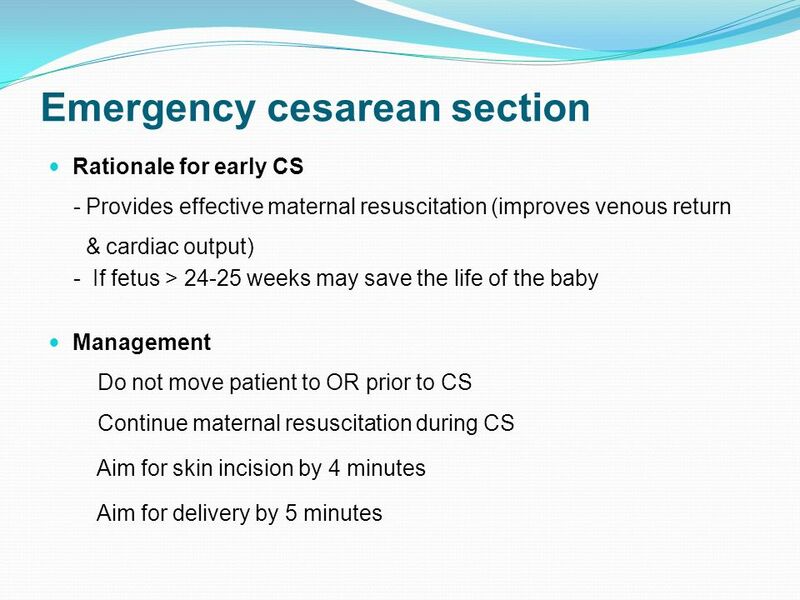 ICU ADMISSION IN THE OBSTETRIC PATIENT. 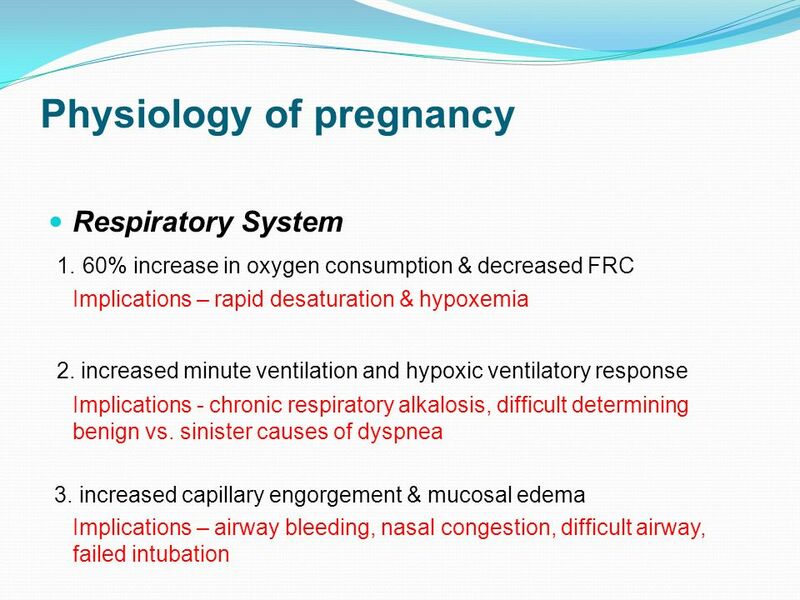 Respiratory Physiology Lung Volumes change second half of pregnancy.  diaphragm  ERV & RV  10-25%  FRC by. IN THE NAME OF GOD. 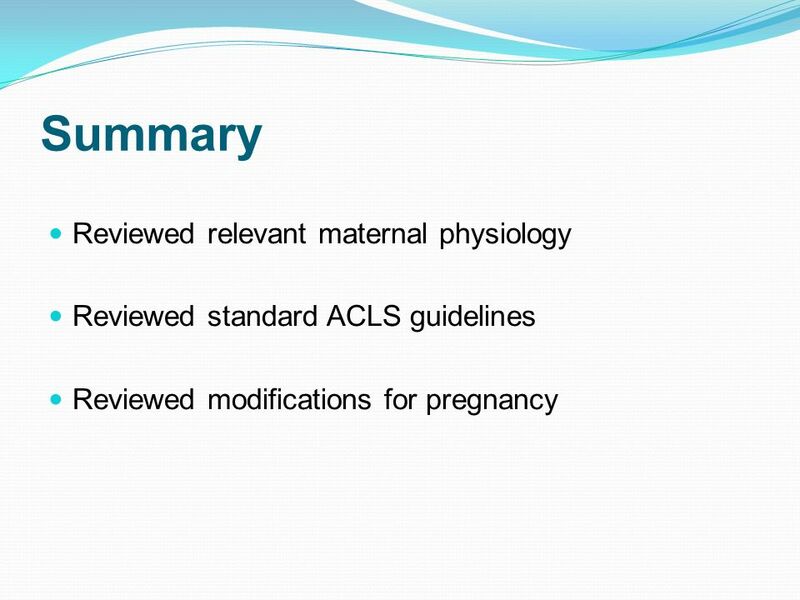 Ahvaz Jundishapur University of Medical Science Nesioonpour Sholeh,MD 2012 DEC.
Trauma in Pregnancy Courtesy of Bonnie U. Gruenberg. Ojaghi Haghighi MD. It’s 3:00 AM now and you are very tired after an exhausting shift Suddenly a pregnant patient is transferred in to ED by EMTs You. 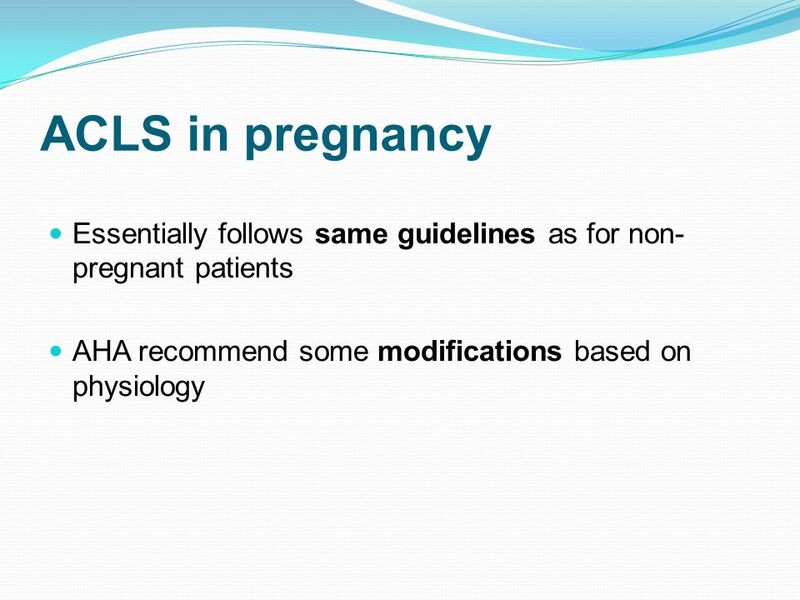 Trauma and Pregnancy William Schecter, MD Trauma and Pregnancy ATLS Protocol the same Physiologic and Anatomic changes of pregnancy change the pattern. 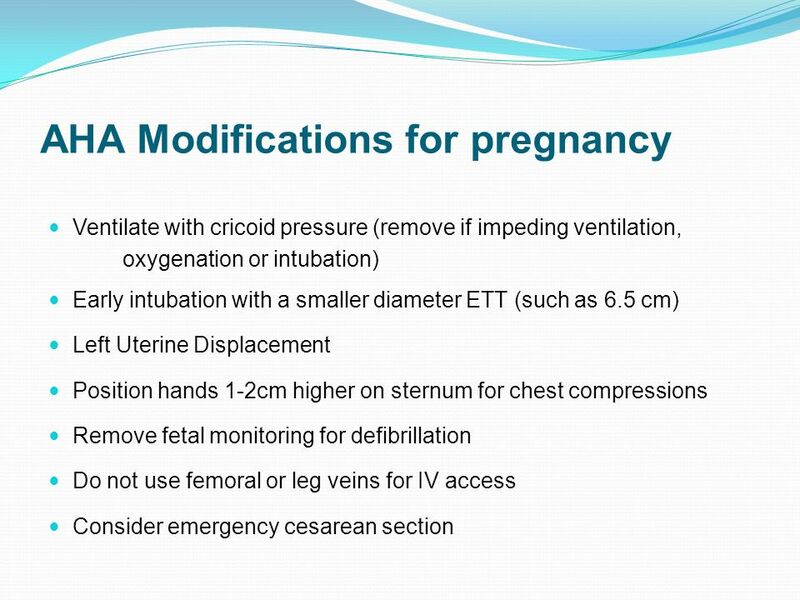 Anesthesia For Nonobstetric Surgery During Pregnancy May 6, 2005 R1 林群博. 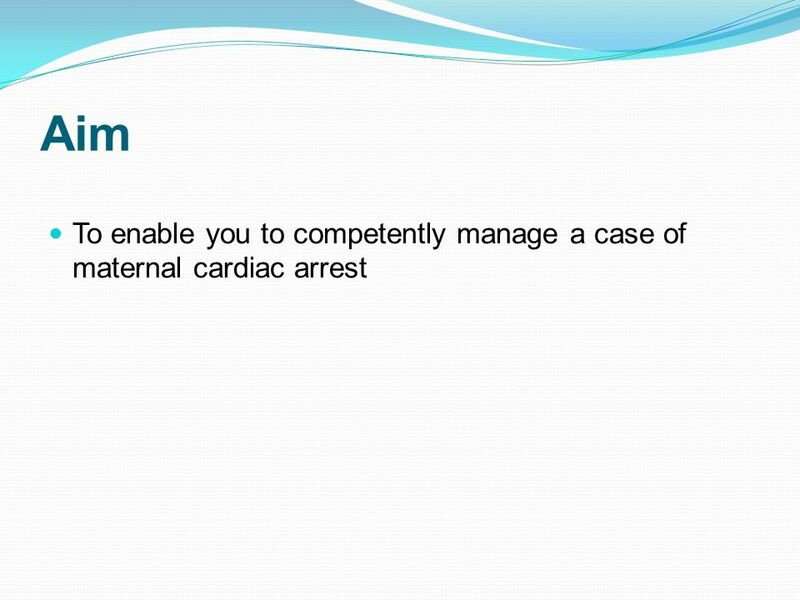 Melissa Aromin Anesthesia Clerkship. 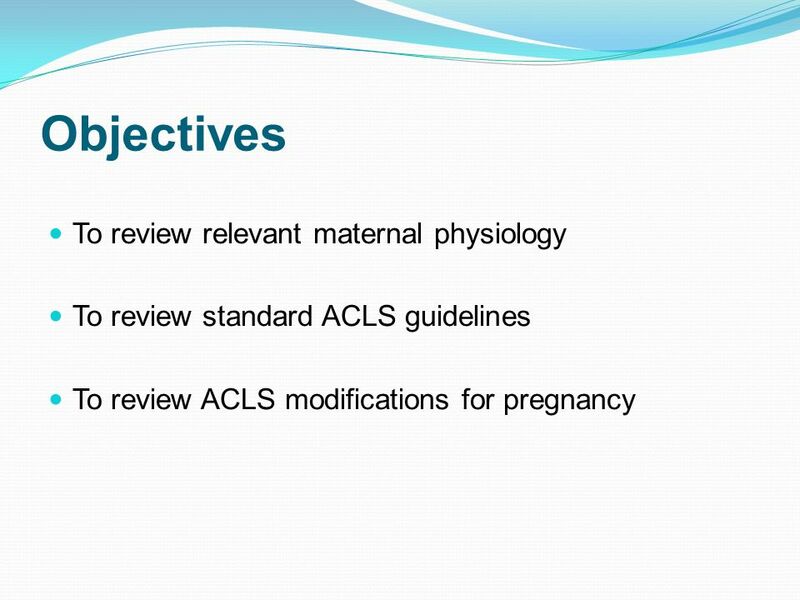 Adult Circulation Fetal Circulation -RA  LA -RA  PA  Aorta. 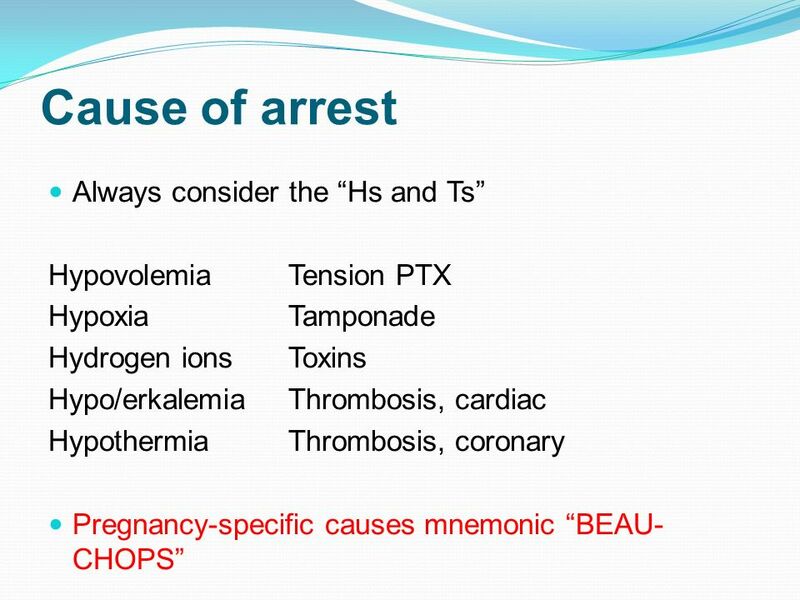 Circulatory Responses. 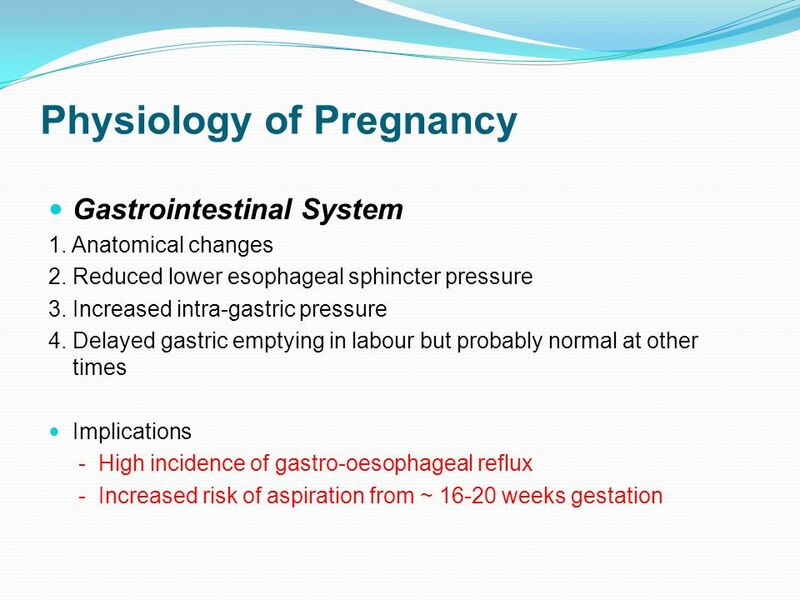 Purpose transport oxygen to tissues transport of nutrients to tissues removal of wastes regulation of body temperature. 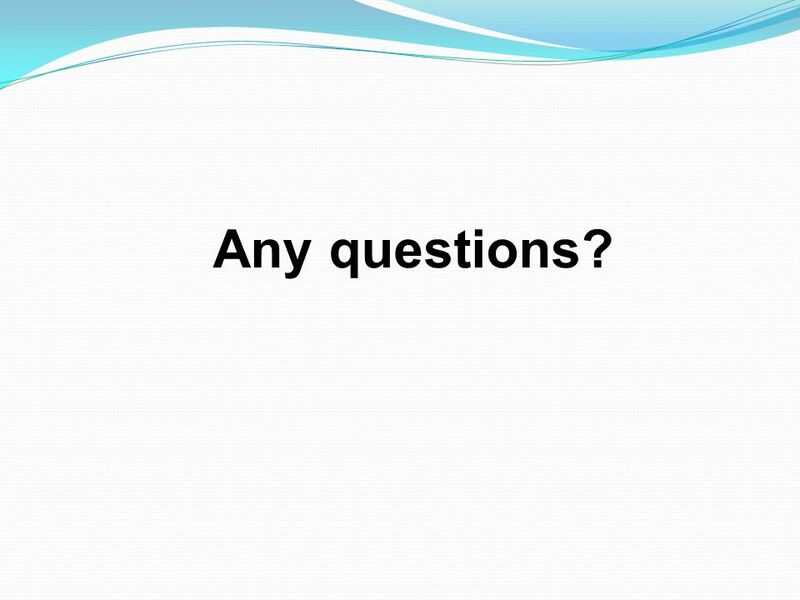 Presenter Disclosure Information Colby Rowe FINANCIAL DISCLOSURE: No relevant financial relationship exists No Unlabeled/Unapproved Uses in Presentation. 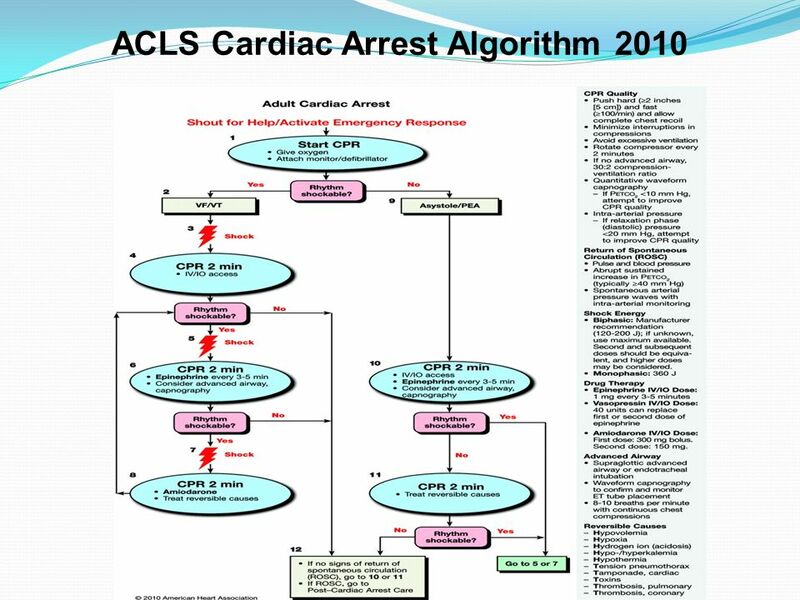 Copyright © 2009 Wolters Kluwer Health | Lippincott Williams & Wilkins Chapter 10: The Critically Ill Pediatric Patient.